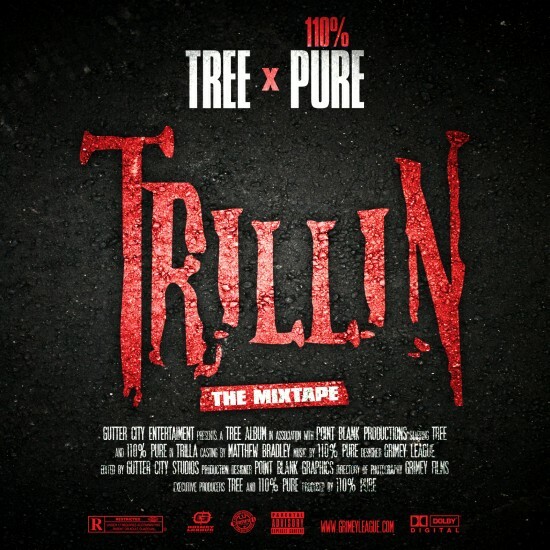 With Tree being such a dope producer, it’s hard to get into the concept of him rapping over other people’s beats — but this one, laced by producer 110%, was sonically different. It strayed from the obscure sample flips that Tree prefers, and featured him spitting over a harder edged sound. Tree dived into the drill/trap sound on his collabo project with 110% Pure on Trillin, and the results were spectacular.